Twenty-two year old, Bree Jensen is a survivor who managed to break free from her abuser and start a new life. Bree fights to live a normal life. She does not want to be a victim or survivor. Bree just wants to forget. Falling in love is the last thing on her mind, now that Bree has the chance to start over. That is…until she meets her neighbor, Josh. Josh oozes sexual charm. He’s confident, talented, and he adores her. Bree finds everything about Josh hard to resist right down to his decorated body of tattoos, piercings and shag haircut. Don’t forget about those damn green eyes. Josh has endured his own personal hell and meeting Bree has triggered emotions he thought were buried deep. Can they SAVE each other from their chilling pasts and begin the fairytale both so desperately want? 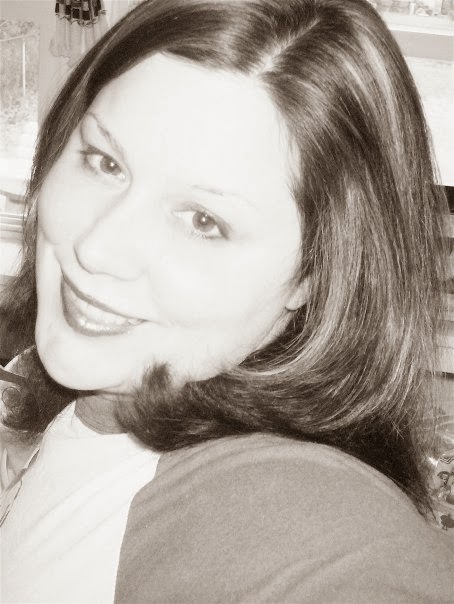 Ella Col lives in New Jersey with her husband and their two boys. 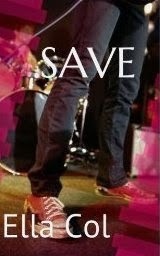 She released her debut, NA novel, SAVE, on July 16, 2013. She is currently working on two novels. The first, BROKEN is a follow up to SAVE. BROKEN tells the story from both Eric and Lena’s POV. The story also peeks into their pasts. BROKEN will be released mid to late October 2013. The second, LOCKED is the story of Caydon and Reece. LOCKED will be released spring of 2014.